I have been using a Custom-Fab Horse Trailer built to my specifications for 10 years and have logged thousands of miles transporting my award-winning Cutting Horses from show to show. Because of the Quality and Material used in building a Custom-Fab Trailer, I feel that my horses travel safer and with less stress. 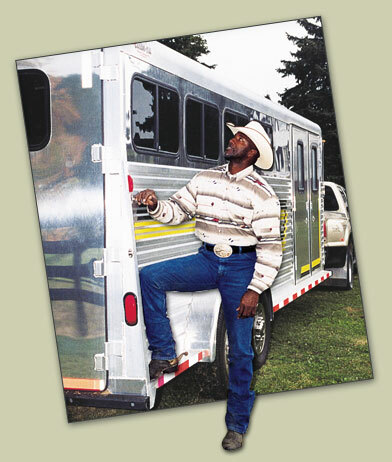 I'm happy to recommend that you contact Custom-Fab Trailers and have their team of professionals build a beautiful custom-built aluminum trailer for your horses. ©2019 Custom-Fab Trailers, Inc. All Rights Reserved.